Sayulita Mexico is an adventure for kids. 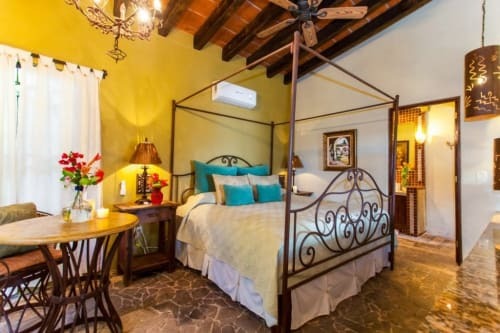 The primary draw of Sayulita is the beach and so this is probably where your children will want to spend most of their days. Splashing games of tag in the warm waves, learning to surf, creating sand and driftwood sculptures, and playing barefoot soccer will be staples of each day's activities in Sayulita. Children are welcome and safe in Sayulita Mexico. The Mexican culture loves children and don't be surprised by someone stopping just to dote on your infant. Restaurants enjoy kids of all ages and no one will sneer if your child wants to investigate all the corners of the room. Exposure to other cultures is an extremely important educational experience for children. The world will become larger and at the same time more accessible and friendly. 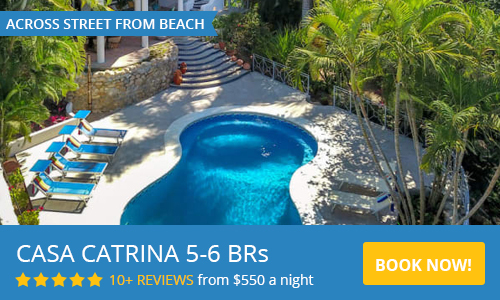 jungle hikes, nature walks (find plants, animals, and insects), yoga, rent bikes, playground, soccer, volleyball, town plaza, boat charter (for snorkeling, surfing, fishing, or just for fun), horseback riding, canopy zip lines, surfing, boogie boarding, learning Spanish, or day school. 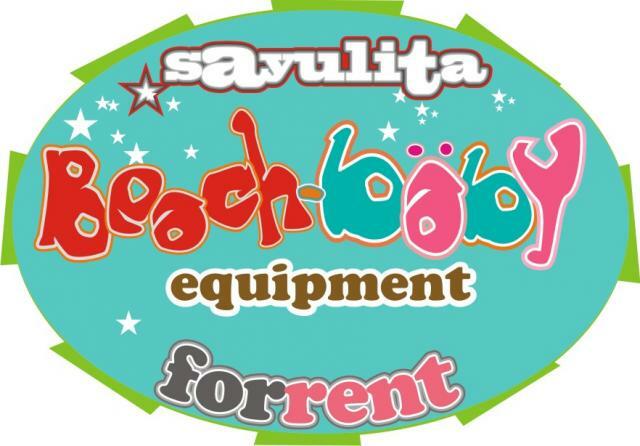 Childrens Equipment Rentals such as pack n plays, high chairs, etc. 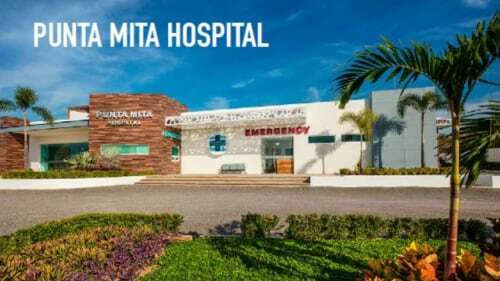 Hospitals / Pediatricians / Clinics / Pharmacies: All of these services are available in Sayulita or neighboring San Pancho. Eating and Drinking – At home: Make sure to soak unpeeled fruit and vegetables in Microdyn. Restaurants use purified water for cooking, drinking and ice making. Playing: Tetanus shots, hats and sunscreen are highly recommended. A community park for the children of Sayulita! After a lot of great teamwork from volunteers, working in conjunction with the local municipality, Sayulita now has a community park! Sayuparke opened summer 2014 and is open daily, from 8 AM to 8 PM. The park is located in a fenced off section of the sports field, the park entrance is on Calle Playa Azul near the corner of AV Del Palmar. An independent article of where to eat with kids in Sayulita can be found here at Chowhound.